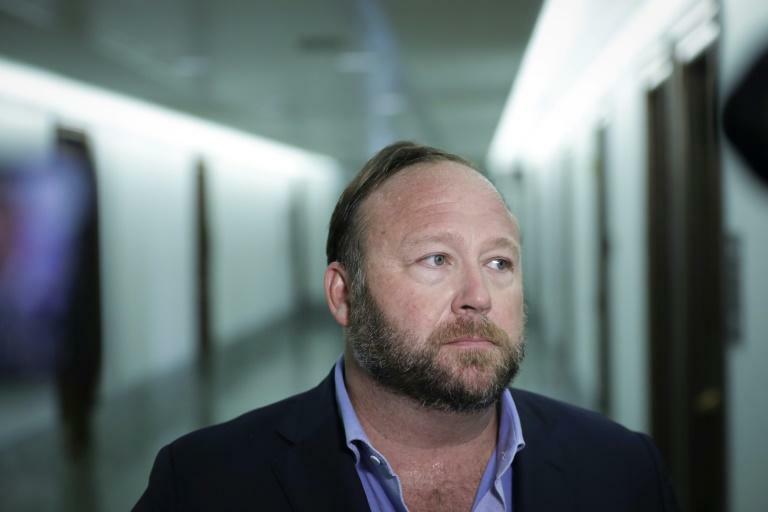 Twitter on Thursday announced it had banned far-right conspiracy theorist Alex Jones from its platform as well as the account of Infowars, the website he operates. "Today, we permanently suspended @realalexjones and @infowars from Twitter and Periscope," the social network said. "We took this action based on new reports of Tweets and videos posted yesterday that violate our abusive behavior policy, in addition to the accounts' past violations." The announcement came a day after President Donald Trump's administration warned of a possible legal crackdown on big technology companies over competition or political bias, a bombshell announcement that came as social media executives were defending their policies before lawmakers. Twitter had previously resisted calls to ban Jones, though it prevented him from posting on his account for a week last month. Jones is best known for disputing the veracity of the September 11 attacks, the Sandy Hook school massacre and other events. He had almost 900,000 followers on Twitter before he was banned.